Dr. Bhuvana Rani’s academic qualifications are MBBS / DCH from University of Madras in India. From 1995 onwards Dr. Bhuvana Rani worked in a busy community providing primary medical care to patients from the community clinics and home visits, investigating and diagnosing sick and injured patients on their ailments and then arranging appropriate treatments for them. 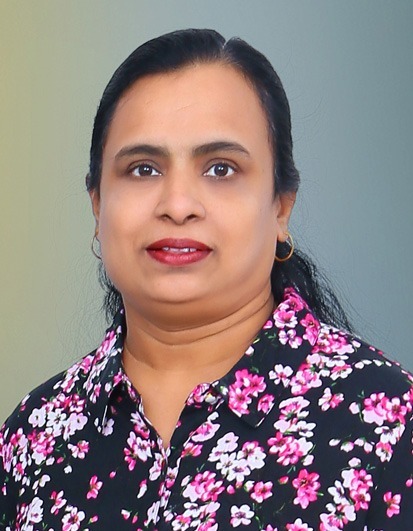 Dr. Bhuvana Rani’s responsibilities include updating and maintaining accurate patient records, advising patients on health education matters, learning about the medical history of a patient to ensure they have no allergies etc., referring patients to hospitals or specialist clinics for further investigation, prescribing medical prescriptions to patients. Dr. Bhuvana Rani is involved in the day to day running of practice, advice for pregnant mother, diabetes, health eating etc., examining patients physically and doing so taking cultural and social sensitivities into consideration, ensuring a safe work environment for the patients and staff, giving appropriate health education and advice to patients and carers’ to enable self management, ensuring co-ordination and delivery of all work activities within area of response. Dr. Bhuvana Rani works in the accident and emergency area and looks after patients under her care, working as part of a team liaising with nurses and other healthcare professionals, monitoring and advising medical students and other junior doctors.